Last week we spotted a concerning stat; OTAs managed to increase their share of online bookings by another 0.8% last year, giving them a hold over two-thirds of the market. What better time then for us to be hosting the European edition of the Direct Booking Summit. 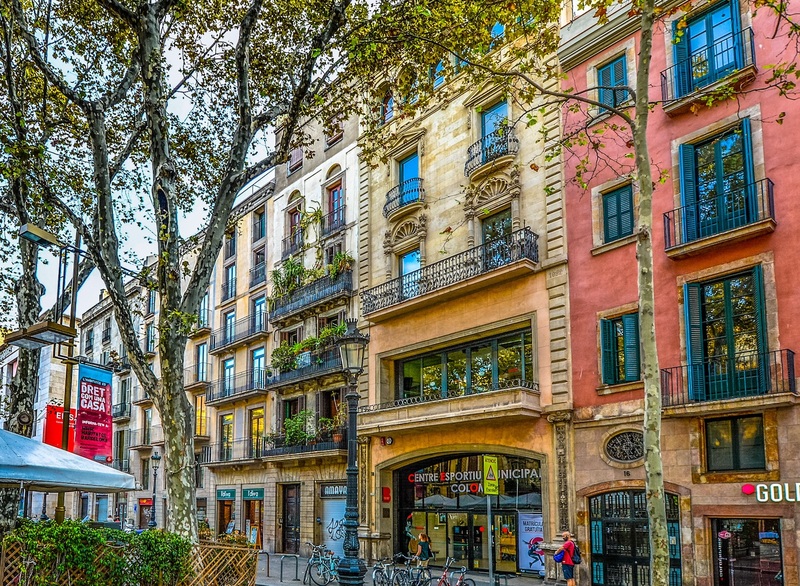 The two-day event, the only one in the industry focused solely on strategies to increase direct bookings, starts this Wednesday in sunny Barcelona and there is still time to get tickets. Head over to the registration page or fill out the form below to secure your place at this not-to-be-missed gathering. The sun is still shining on the Spanish city and we’re expecting debates as hot as the temperature outside. We’ll hear from the likes of Sanchit Rege, who manages Hyatt’s distribution strategy and partner relationships for Europe, Middle-east, Africa and India, on where he thinks his money is best spent and Bilderberg’s Arlette Gilbert on how she uses data to get more reservations through her hotels’ websites. If, like many others, you’re mulling over a loyalty scheme, you’ll find out what lies beyond the traditional points programmes in a session run by Duetto’s Michael Schäffner and featuring The Set Hotel’s Brian Gore, Joanna Doyle from PREM Group & Trinity Hospitality and Diego Miranda, the former group assistant director of digital marketing at JA Resorts & Hotels. With little data out there to prove what works, hearing their first-hand experience might just guide you in the right direction. One session we’re particularly looking forward to is a workshop from Innovationbubble’s Dr Simon Moore. If you didn’t think behavioural science had much to do with your day-to-day work, he’s bound to change your mind. He’ll be helping us solve the mysteries of consumer search, choice and buyer behaviour. That’s just a small slice of what you can expect from the Summit, so it’s well worth getting there if you can. But we will keep you updated on every innovative idea and game-changing strategy we learn about during the event on both our Twitter and LinkedIn pages. And stay tuned to the blog for highlights from both days. The numbers show the Direct Booking Movement has more work to do. Europe's Direct Booking Summit will open its next chapter. We hope to see you in Barcelona!